Ntel has been having some technical issues for sometime now and due to this, many subscribers have been facing difficulties when trying to subscribe and even check their data balance. 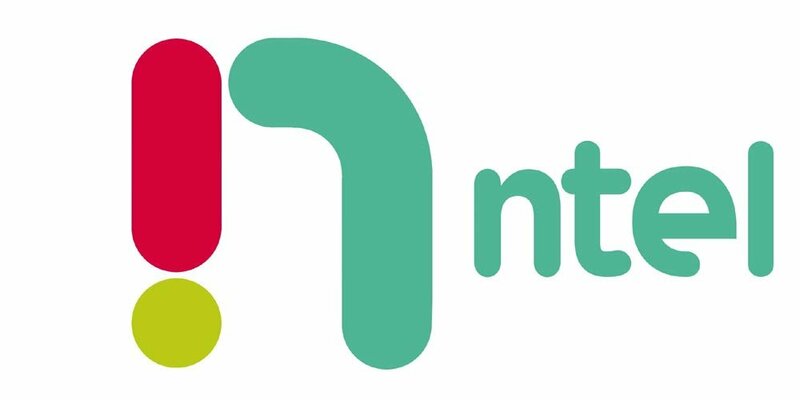 Ntel had about 48 hours downtime and the company even sent apology message to some of it's subscribers. Aside being unable to subscribe and check account balance, another thing many subscribers have noticed is that their Ntel sim has been browsing free. 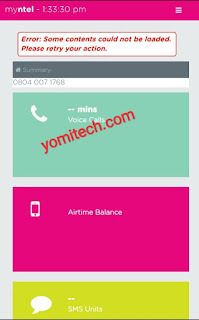 A lot of Ntel subscribers have noticed that they have been able to use more than the data balance they had before the downtime began without being disconnected. This tweak doesn't need any special settings or APN configuration. Just get your Ntel sim and start browsing unlimitedly. It's advisable you use an Ntel sim with little or no data as this is just a technical issue and Ntel can decide to block it at anytime. Also, this has been tested and confirmed by me even as at the time of posting this. This cheat is working on any internet enabled device including your modem. If you have any question or you face any difficulty, just drop your comments below and I will try to respond as soon as possible. Also, don't forget to kindly share this post with your friends if you find it helpful.